IMD (Inspired Media Development) is a new independant media company mainly focussing on the development of video games. The latest and first addition to the collection of video games is Forever Lost. If you want to find out more about it, look in the Forever Lost page in the games section above. IMD is an independant game company, nonetheless we have had many generous people voluntarily contributing to the games, and other media. IMD will be making beginner tutorials on a couple of interesting and free game engines: Unreal Engine 4 and Godot. 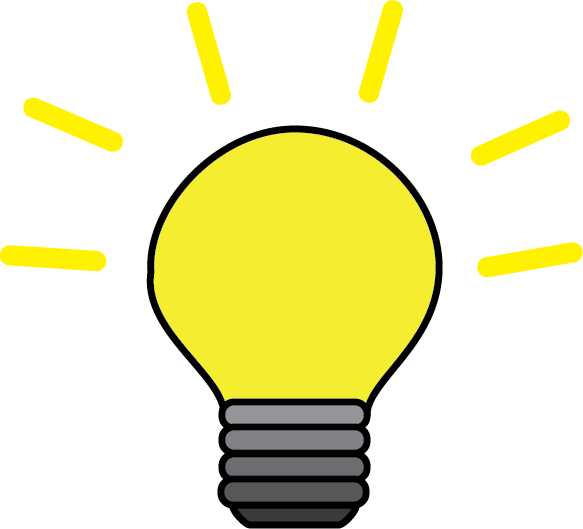 I hope to inform and ultimately inspire people to start coding games using almost minimal resources, so they can get used to getting the amazing feeling of achievement that coding brings! 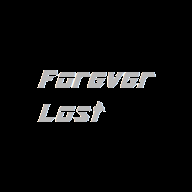 Forever Lost is being produced in Unreal Engine 4 currently, and I hope to bring it out on Steam in late 2018, however the demo will be available on the website, just after the middle of 2018.